"El fin justifica los medios". Mexico. Esto es un intento para liberarme de lo que mi crush me hace sentir a diario...Joder que bajo he caído. La opinión que no pediste. 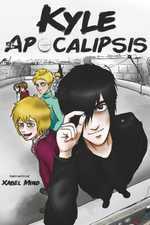 Maddie Parker liked the chapter 'Celos' from 'Mi crush...es un idiota'. 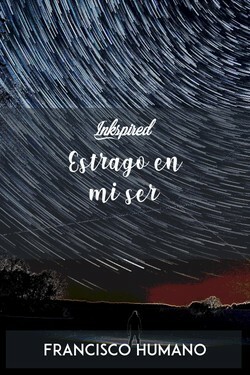 Maddie Parker liked the chapter 'Un nuevo "amigo"...' from 'Mi crush...es un idiota'. 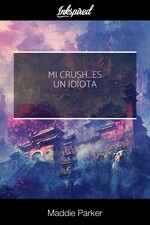 Maddie Parker liked the chapter 'Me dejaste...otra vez' from 'Mi crush...es un idiota'. 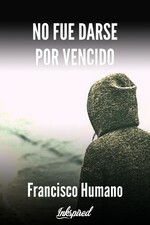 Maddie Parker liked the chapter 'A tu lado...' from 'Mi crush...es un idiota'. Maddie Parker published a new chapter 'Celos' from the story 'Mi crush...es un idiota'. Maddie Parker liked the chapter 'Soy yo...' from 'Mi crush...es un idiota'. Mi crush...es un idiota's cover picture was updated. 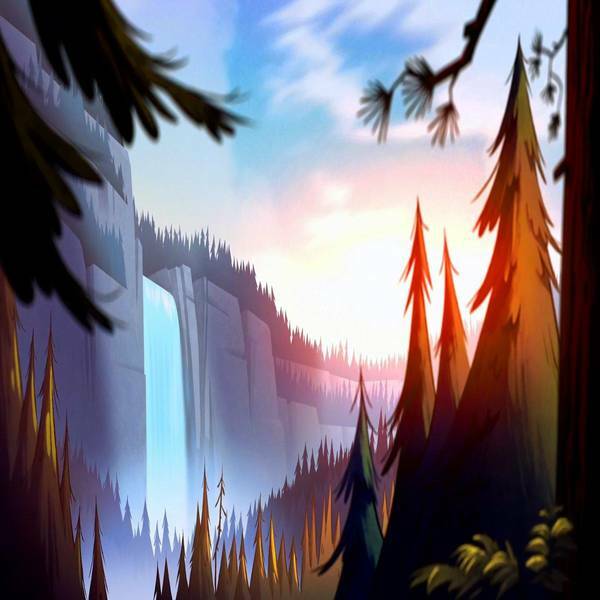 Maddie Parker published a new chapter 'Soy yo...' from the story 'Mi crush...es un idiota'. Maddie Parker published a new chapter 'Un nuevo "amigo"...' from the story 'Mi crush...es un idiota'. Maddie Parker published a new chapter 'Me dejaste...otra vez' from the story 'Mi crush...es un idiota'. Maddie Parker liked the chapter '¿Quién te gusta?...' from 'Mi crush...es un idiota'. Maddie Parker published a new chapter '¿Quién te gusta?...' from the story 'Mi crush...es un idiota'. 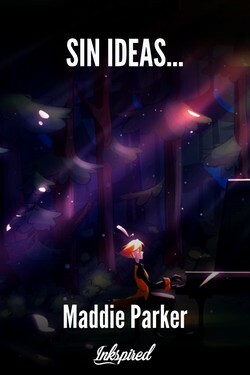 Maddie Parker published a new chapter 'A tu lado...' from the story 'Mi crush...es un idiota'. Maddie Parker wrote a comment on 'Mi crush...es un idiota' in the chapter 'El encuentro'. 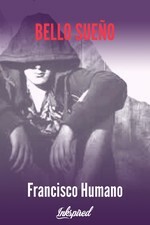 Maddie Parker liked the chapter 'El encuentro' from 'Mi crush...es un idiota'. Maddie Parker wrote a comment on 'Sin ideas...' in the chapter 'Torneos y tetas'. 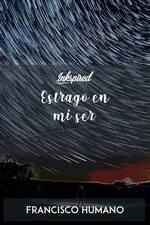 Xabel Mind wrote a comment on 'Mi crush...es un idiota' in the chapter 'El encuentro'. 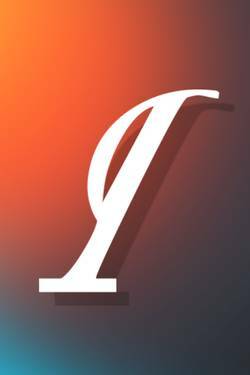 Xabel Mind liked the chapter 'El encuentro' from 'Mi crush...es un idiota'. 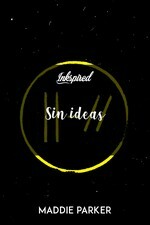 Xabel Mind wrote a comment on 'Sin ideas...' in the chapter 'Torneos y tetas'.